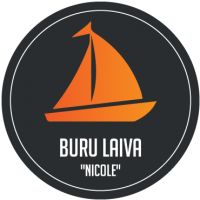 PLEASURE SAILING WITH SAIL BOAT "Nicole"! Great adventure with friends or family! 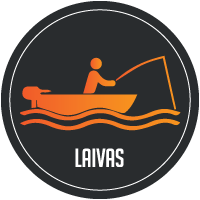 BOATS FOR FISHING AND RECREATION! Enjoy the magic of Lake Burtnieks! It is easy and unforgettable! Dare to try! It’s worth it! USE OUR SERVICES AND ENJOY THE NATURE OF VIDZEME! Feel the rhythm and magic of nature! Rent the boat and enjoy fishing! 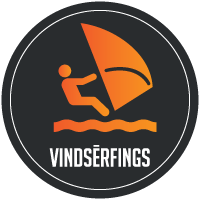 Try something more extreme like windsurfing! 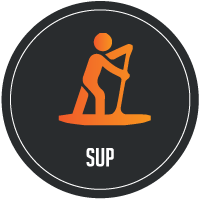 Try something new by surfing on our SUP boards!